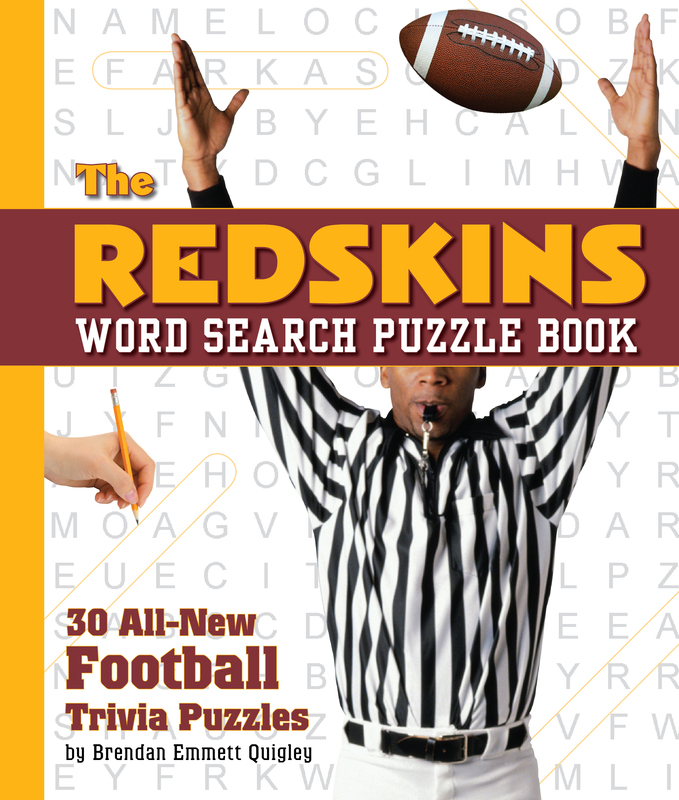 For Washington Redskins fans who love team trivia and word searches – young and old! The Washington Redskins entered the league in 1937, and team icons have included Sonny Jurgensen, Charley Taylor, Joe Thiesman, and Vince Lombardi, after whom the Super Bowl Trophy was named. This compilation of word searches will challenge and add to any Redskins fans’ knowledge of the team and its illustrious history. From Slingin’ Sammy Baugh to Art Monk and the Hogs, to John Riggins, Dexter Manly, Charles Mann, and many, many more.